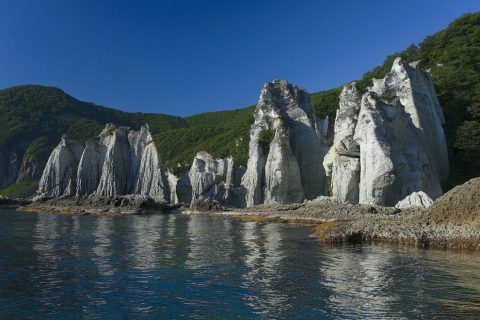 Japan Travel delivers the highlights of Japan for you to enjoy them all. See and taste the gourmet Osaka scene, tour the serene temples of Kyoto and Nara, and experience the colorful buzz of Tokyo. 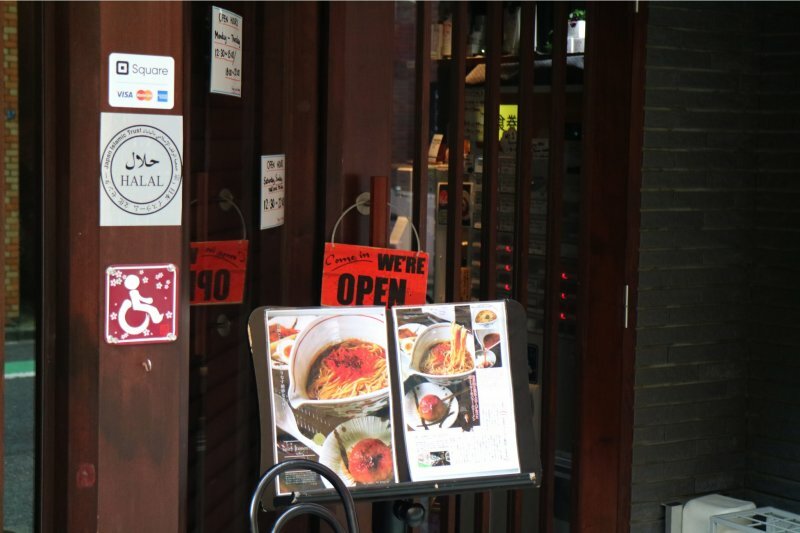 Our Japan tour is halal-friendly. 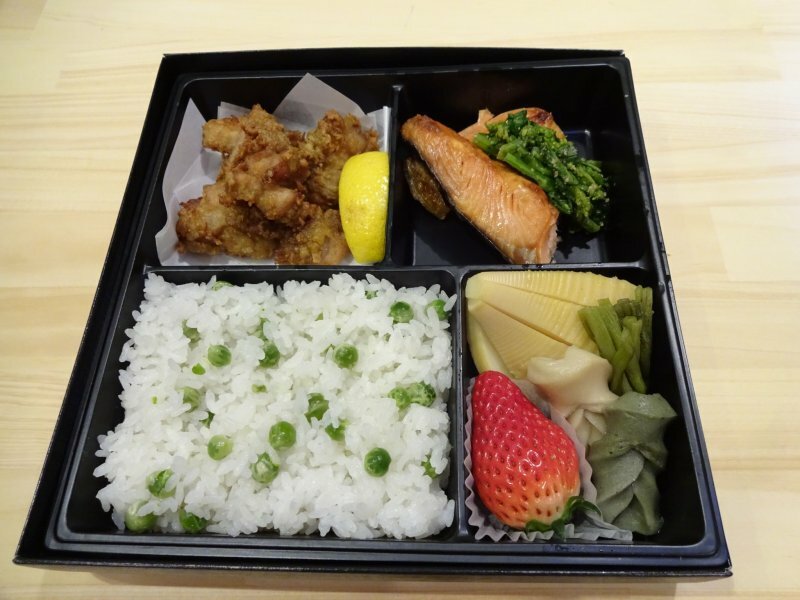 It will meet your requests regarding accommodation and food choices. 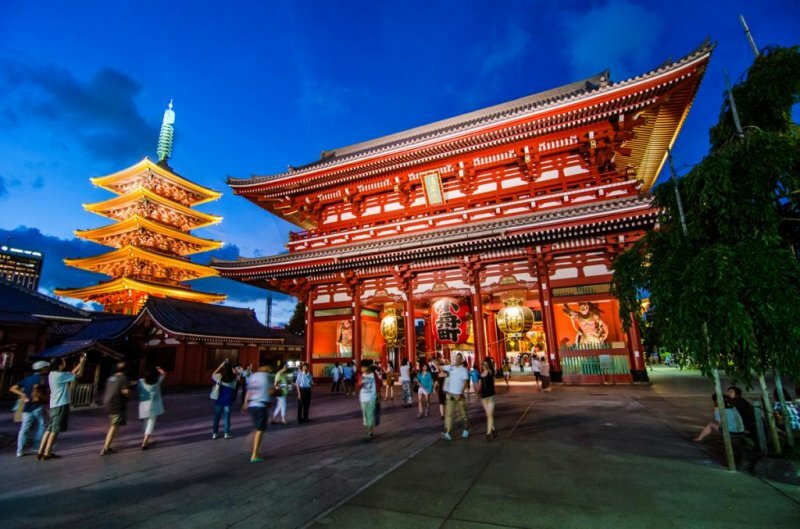 This 7-day package tour brings you the highlights of Japan: vibrant Osaka and its well-known food scene along with must-sees such as Osaka Castle and futuristic Umeda Sky Building; ancient capitals Kyoto and Nara, with their mysterious, and tranquil temples and shrines and finally - Tokyo, the bustling megalopolis that is a perfect mix of traditional and modern Japan. We welcome you to Japan! Upon your arrival at Kansai International Airport, our assistant will greet you and help you board the chartered transport to your hotel. 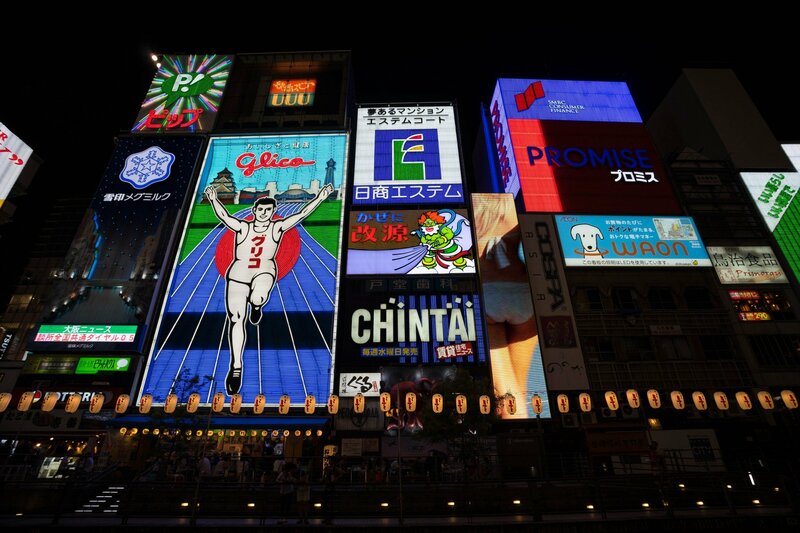 Depending on your flight arrival time, after checking into hotel and a brief rest, we will take you to the lively, colorful downtown Osaka - the area called Dotonbori, where numerous delicious flavors of Japan meet. 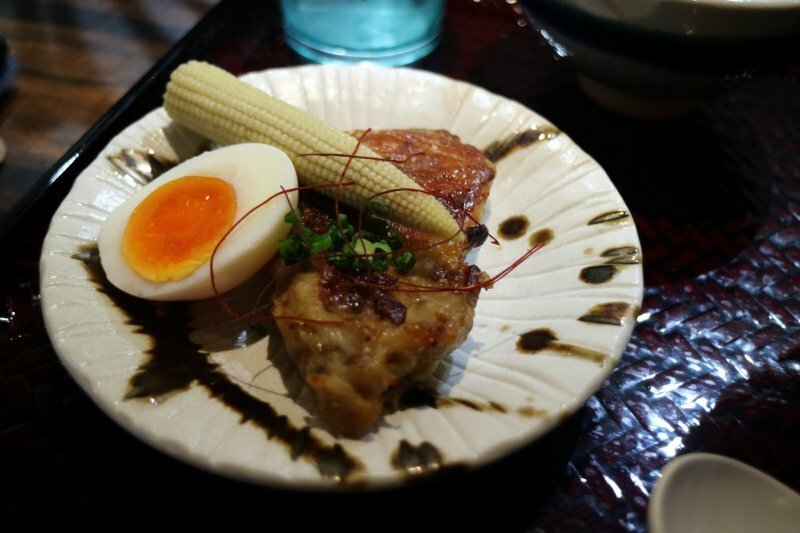 No wonder Osaka is called the 'Kitchen of Japan'. Your welcome dinner will be held in this area. After a hearty meal and a stroll, we will take you to your hotel for a good night's rest. 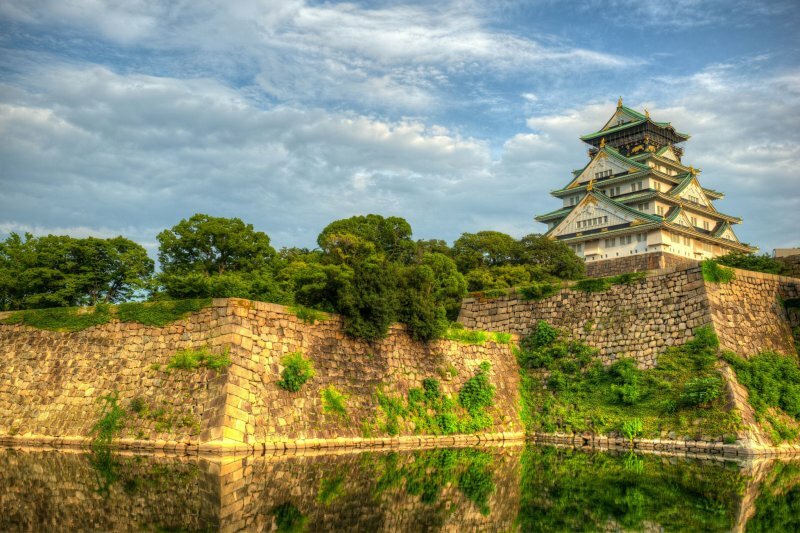 Today we explore Osaka and the first in line is the visit to the impressive symbol of the city - Osaka Castle, which was struck by lightning back in 1665. The Castle was consequently reconstructed and modernized throughout its history - today, there is an elevator operating inside, which allows easy access to the top floor where the observation deck offers picturesque views of the surroundings. 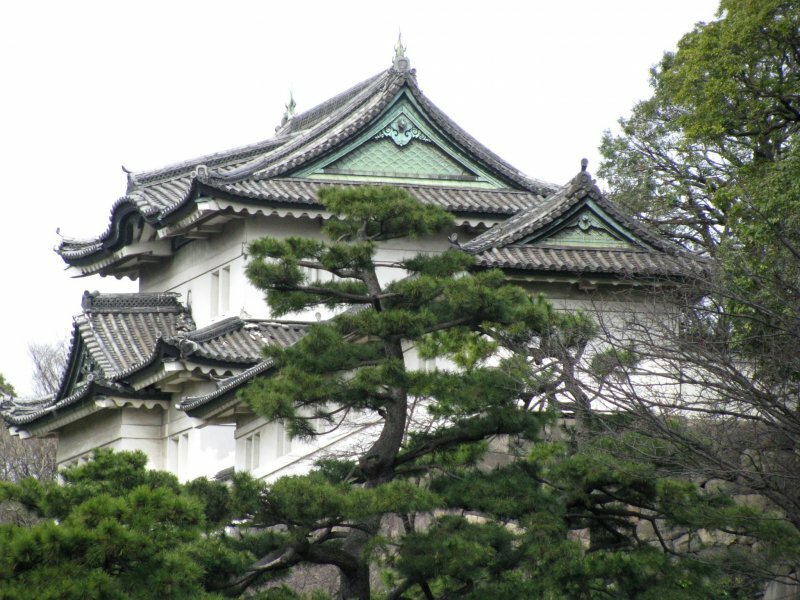 After the visit to the Castle and the nearby Nishinomaru Garden, the tour of Osaka takes you to Shittenoji Temple, one of the oldest in the country. Since Japan is a wonderful mix of old and new, upon seeing the traditional sights of Osaka, we will bring you to Umeda Sky Building - an extraordinary example of contemporary architecture where the floating observatory lets you explore the beautiful skyline of Osaka. 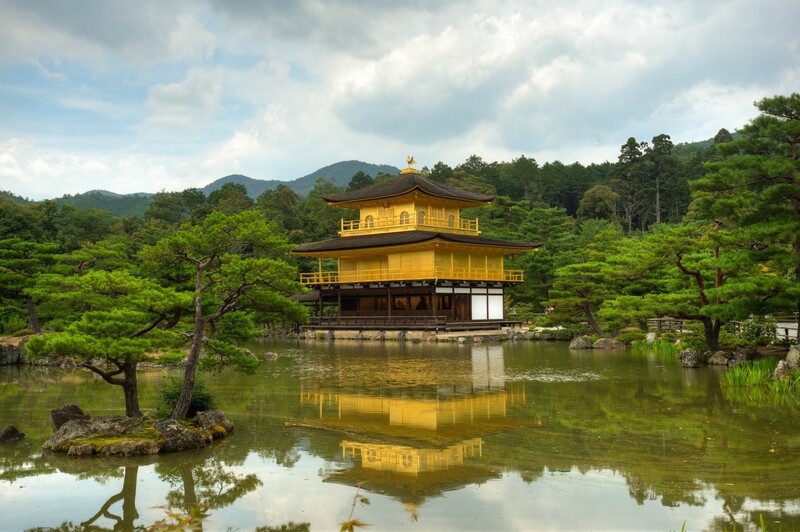 The second day concludes with our transfer to Kyoto - the former capital of Japan, home to an array of fascinating Buddhist temples, Shinto shrines and many more traditional treasures. On your third day in Japan, you set off by exploring the magnificent, gilded in gold Kinkakuji - also known as the Temple of the Golden Pavillion, one of Kyoto's best-known landmarks, followed by a visit to Fushimi Inari Taisha - a Shinto shrine, where ten thousand crimson-colored 'torii' shrine gates stand, made famous in the movie Memoirs of a Geisha. 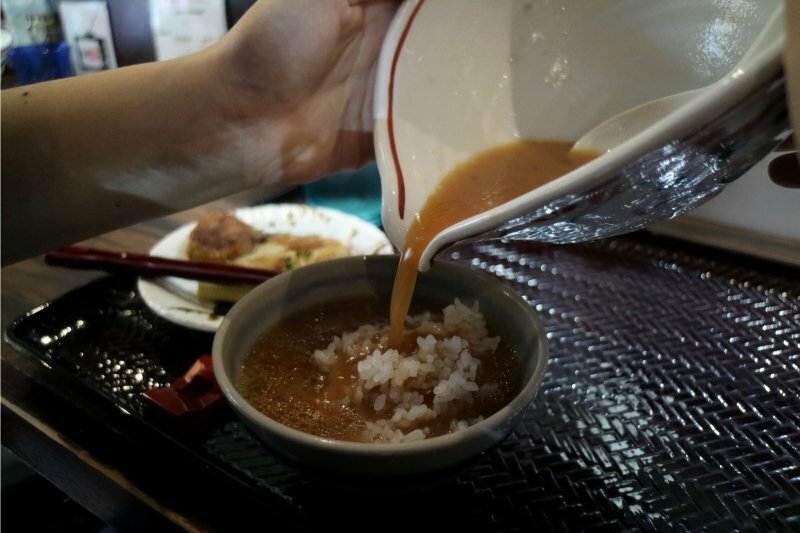 After lunch - simple yet sophisticated Buddhist cuisine called 'shojin ryori' in Japanese, we head to yet another breathtaking Kyoto site - Kiyomizudera, a Buddhist temple with a wide, wooden observation deck from where the city landscape can be enjoyed. 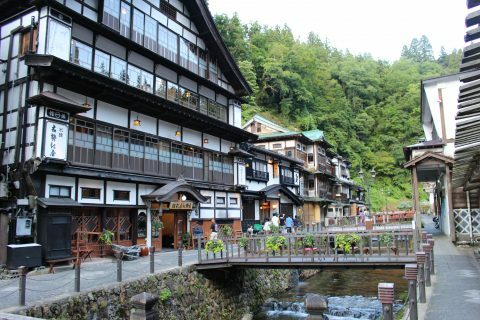 The temple grounds and the quaint streets in the area are a perfect opportunity for a stroll that brings you all the charms of traditional, historic Japan. This day ends in Gion, in downtown Kyoto, developed back in the Middle Ages only to become one of the best recognized geisha districts in the country. 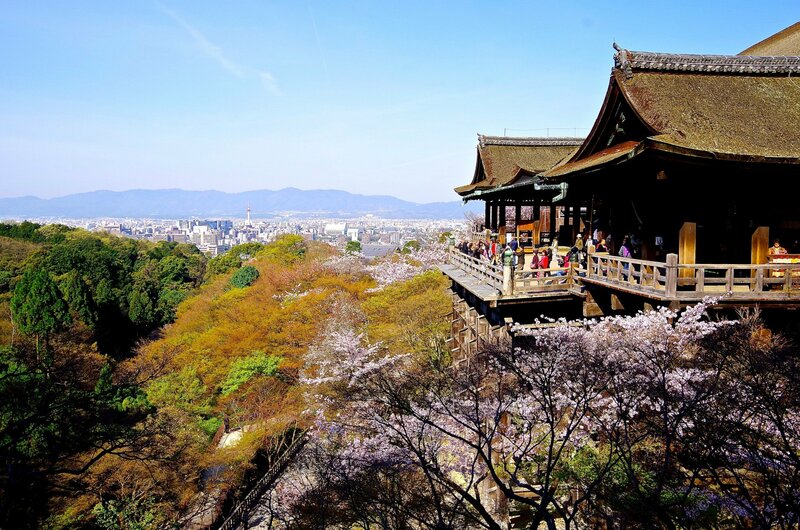 This day is reserved for Nara, the capital of Japan in the 8th century, situated only a short train ride from Kyoto. 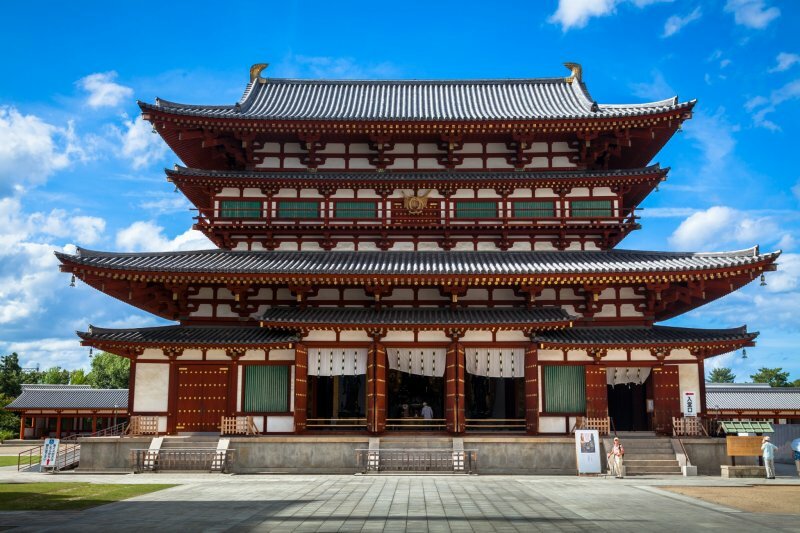 This visit starts at Todaiji, a large Buddhist temple complex - once you step inside its Great Buddha Hall, you will be awed by the presence of the world's largest bronze statue of Buddha. After Todaiji, we will be taking a stroll in a carefully designed and meticulously maintained Isuien Garden. 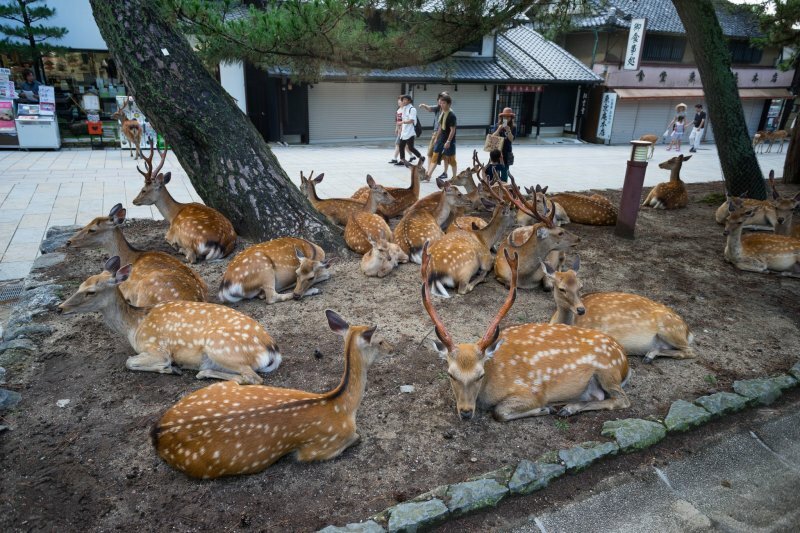 A visit to Nara would not be complete without going to Nara Park, where numerous friendly deer roam freely - you can feed them and certainly add to your growing collection of Japan photographs. The visit to Nara will be brought to an end with another gem - Kasuga Taisha Shinto shrine, after which we will return to Kyoto. 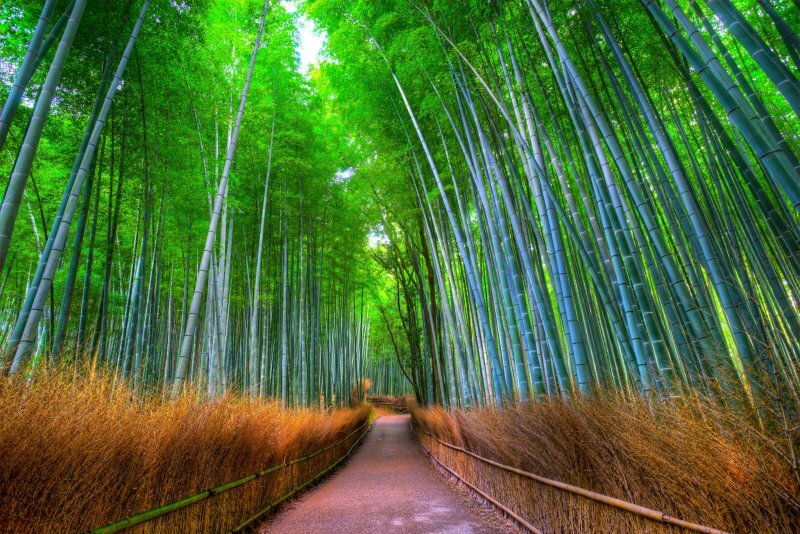 The last morning in Kyoto is reserved for optional activities - you can either choose to go on a picturesque cycling tour in Kyoto's Arashiyama area, famous for its lush, towering bamboo groves, or participate in a traditional tea ceremony and taste the exquisite Kyoto-grown green tea. Having concluded our visit to Western Japan, we will board the so-called 'shinkansen' bullet train and reach Tokyo in just a little over 2 hours, covering the distance of about 500 kilometers! 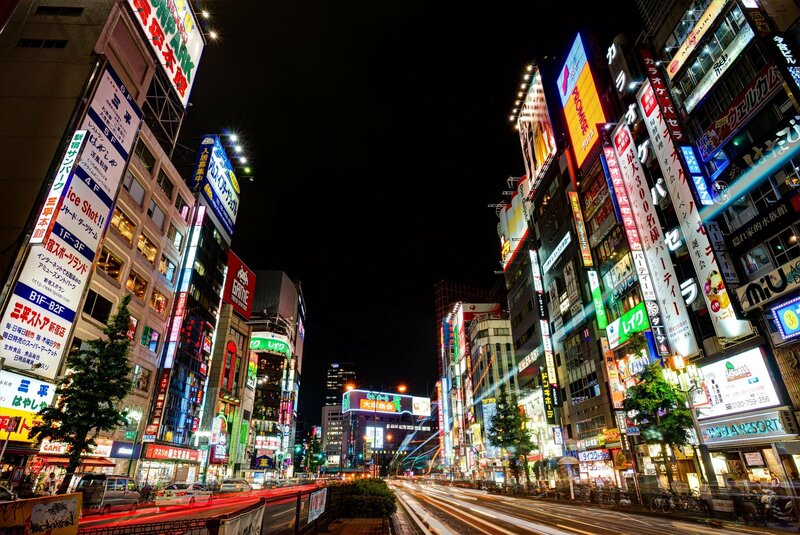 Upon our arrival at Tokyo Station, we will explore and walk around the fashionable, elegant and vibrant Ginza area before reaching your hotel for a well-deserved overnight rest. 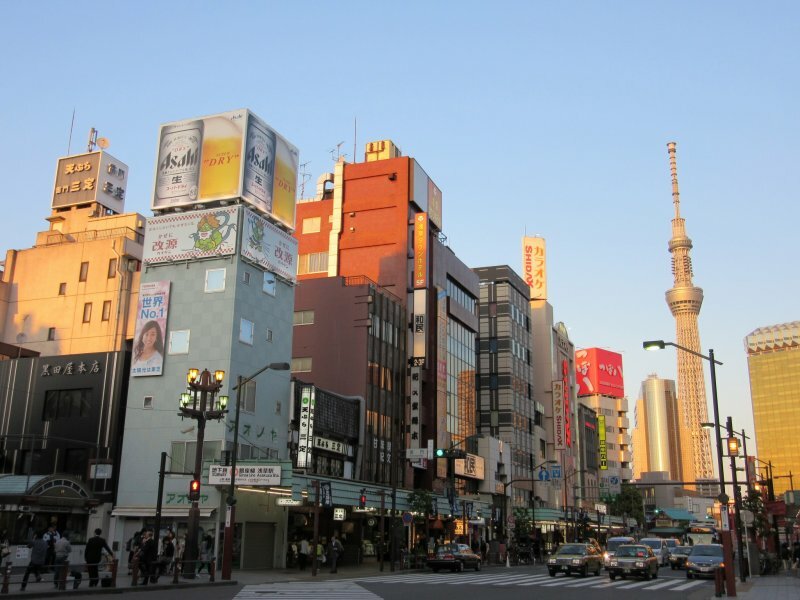 Get ready to explore the capital of Japan the following day. 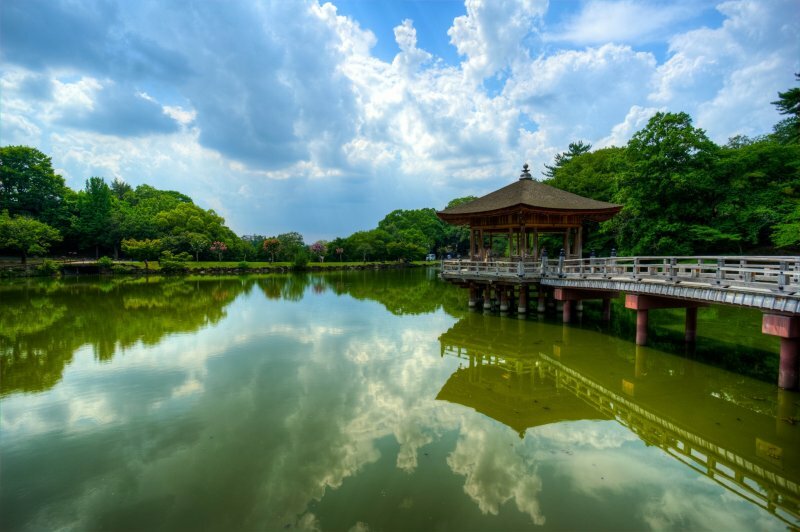 This day is fully dedicated to the capital of Japan, and starts off with the visit to Edo Tokyo Museum*, which is home to a vast, exciting and colorful display of history, culture and traditions of the country. 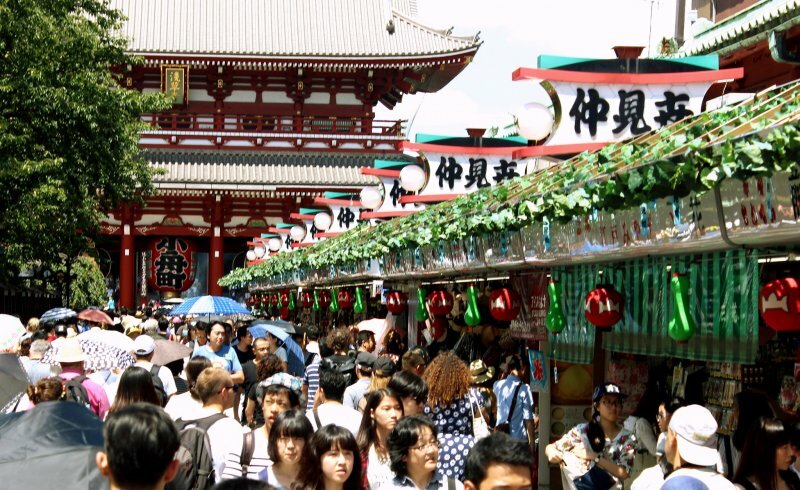 The tour will continue as we move on to the Asakusa area, known as 'shitamachi' or old downtown district of the city, where common people lived and traded in the past. 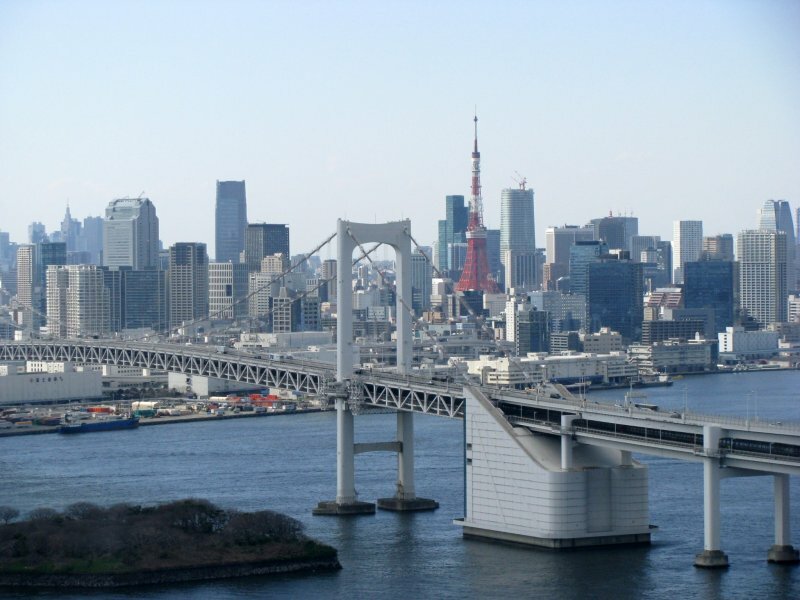 From here, we will join a cruise along the Sumida River - certainly one of the best ways to take in and appreciate the greatness of Tokyo. 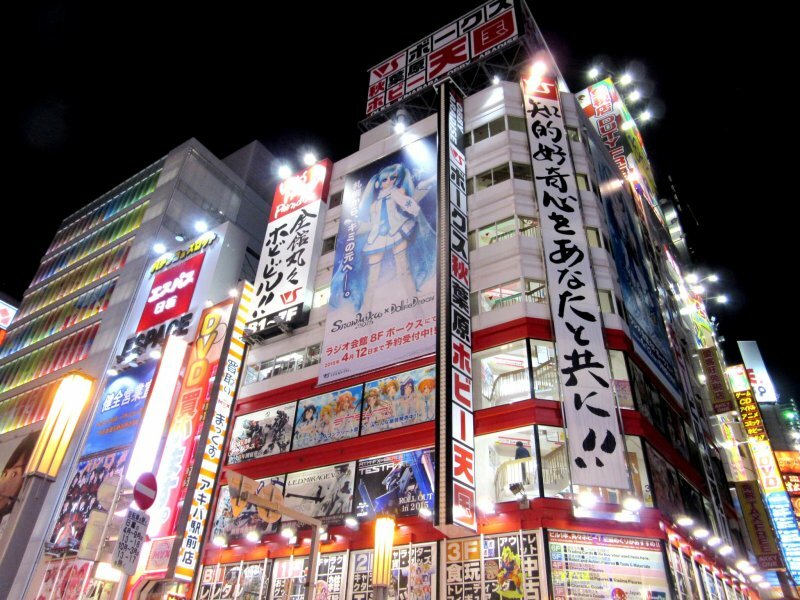 After the cruise, we will take you to Harajuku and Omotesando area- where you can get to know the funky, very colorful and stylish face of the city. Within a walking distance from this buzz, a completely different experience awaits - Meiji Jingu Shinto shrine complex, elegant and serene - this is again Japan at its best - where extremes go so well together. Your last full day in Japan will conclude with a farewell dinner in town before heading back to hotel. *Edo Tokyo Museum is closed for renovations until March 31, 2018. 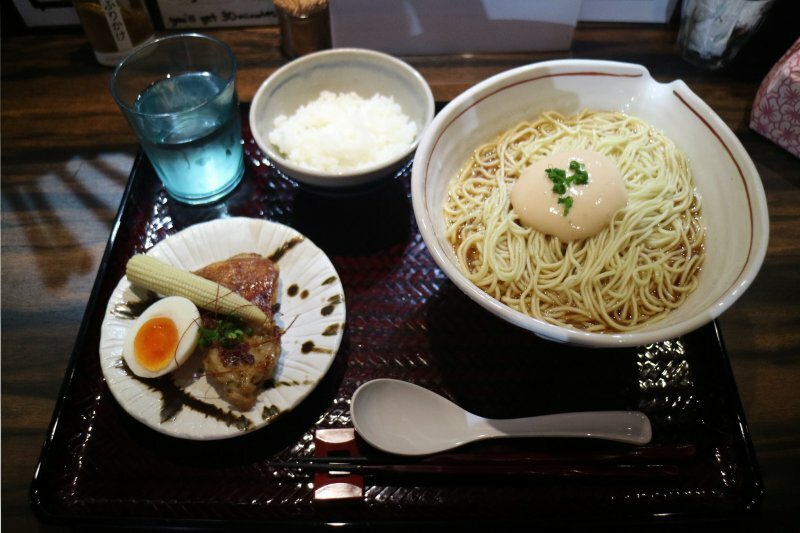 In tour itineraries that coincide with this period, a visit to Sumo Museum will be arranged instead. 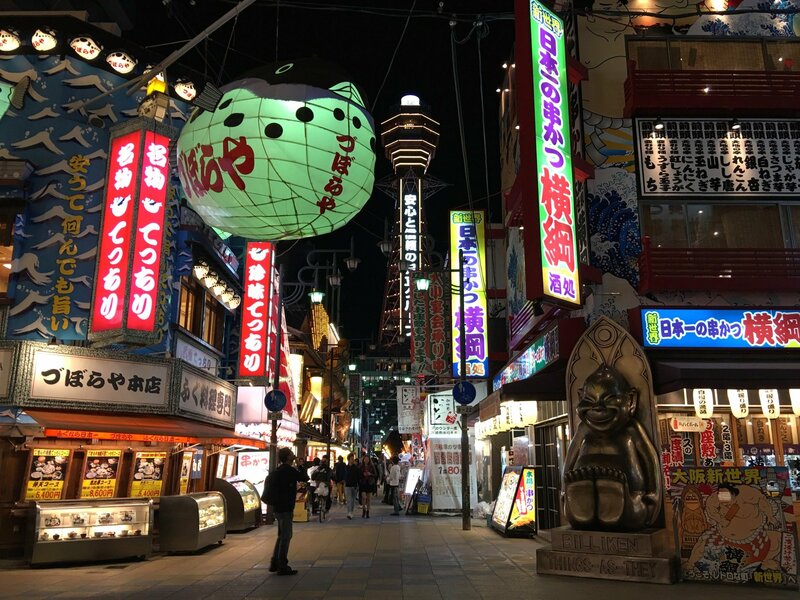 During your last morning in Japan, and depending on your flight departure you will be at leisure to do some (more) shopping, enjoy a stroll on your own and get ready for your upcoming trip home. 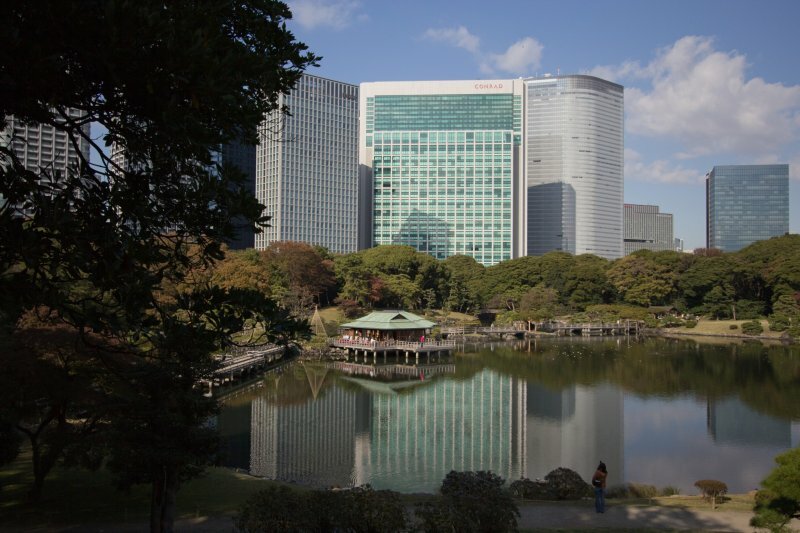 The shuttle service available at your hotel will take you to Narita Airport. We will wish you a pleasant return to your home country, hoping that you both enjoyed your visit to Japan and are already inspired to come back to explore this fascinating country. Contact us for more details via the inquiry form provided. 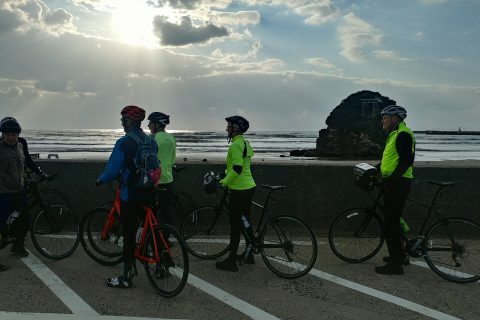 Minimum number of persons required for the tour to run is 6. Maximum number of persons in a tour is 20. The meeting point is at Kansai International Airport. Details regarding the meeting point and hotel transfer will be sent to tour participants via email several days prior to arrival in Japan.